Take a break, Mario. It's Luigi's turn to shine! 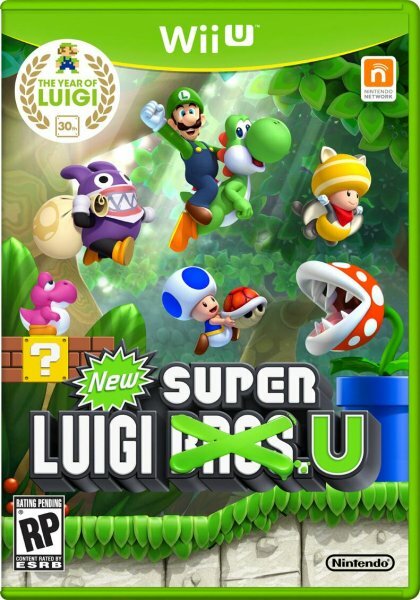 Continuing in the “Year of Luigi” promotion, Nintendo recently announced their latest New Super Mario Bros. game that completely removes Mario from the picture! Instead, Luigi takes his spot in the limelight for the 3rd time in New Super Luigi U. Just as the title suggests, Super Luigi U focuses on Luigi himself, replacing his older brother with the previously NPC character, Nabbit. While Luigi still continues to excel in his jumping capabilities, Nabbit has his power of damage invincibility (though pitfalls and such will still kill him). 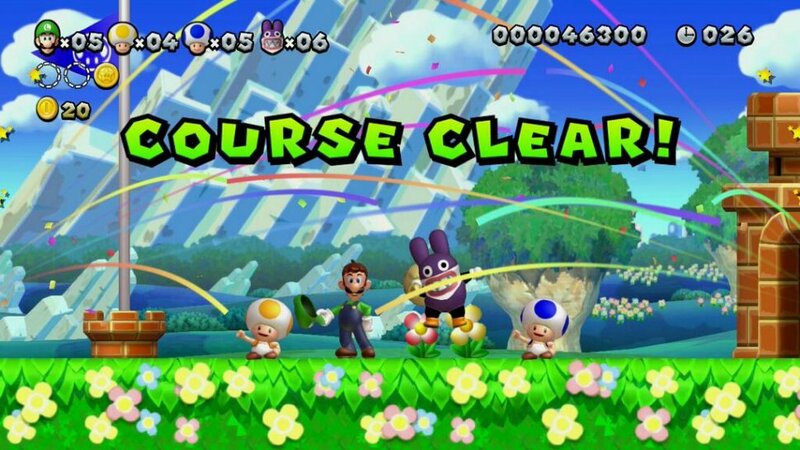 However, Nabbit will not be able to pick up and use power-ups like Luigi can, so he’s made primarily for new players to Mario games. In addition, all 82 levels have been altered to fit Luigi’s jumping style, including a reduced stage timer to 99 seconds; less dawdling, more dashing! Still, these changes should mix things up quite a bit and bring something new to the New Super Mario Bros. series. New Super Luigi U will be available first this June 20th as a DLC for $19.99, but, if you can wait a few months, the game will be released for retail on August 25th for $29.99. Just from the look of the box art, we’re pretty much set on grabbing this green baby in a few months. Page created in 0.9843 seconds.